Olivet Business School (OBS) students gained great insight into the marketing opportunities in pet care product market through participating in the Global Pet Expo in Orlando, Florida last week. According to various market research reports, the global pet care market is expected to reach $202.6 billion by 2025 and is expected to post a CAGR of over 5% during the period 2018-2022. The increase in adoption of pets by households and shifting preference toward natural and organic pet care products are driving the pet care industry's growth. OBS students who attended the Global Pet Expo were enrolled in the Ministry Practicum course in Winter quarter. In this course, business students have been working in teams to conceptualize new product ideas. Attending the Global Pet Expo was a great opportunity for business students to see both established and startup brands from all over the world. MBA students hope to gain inspiration towards creating their own business marketing projects later in the year. Global Pet Expo is the pet industry's largest annual trade show featuring the latest and most innovative pet products on the market today. More than 1,000 companies from around the world showcase their best products available for all types of pets including dogs, cats, birds, fish, reptiles, small animals and horses. 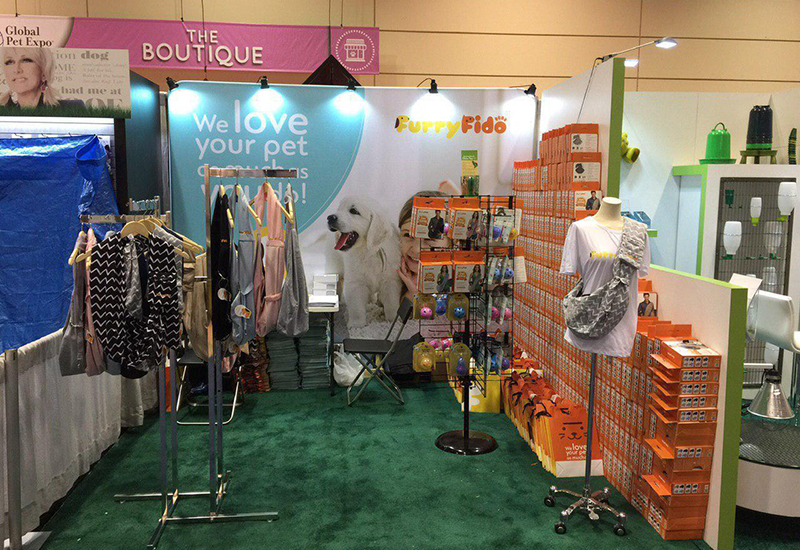 In 2019, the Global Pet Expo took place during March 20-22 in Orlando, Florida, and was open to independent retailers, distributors, mass-market buyers, and other qualified professionals. This show is not open to the general public.